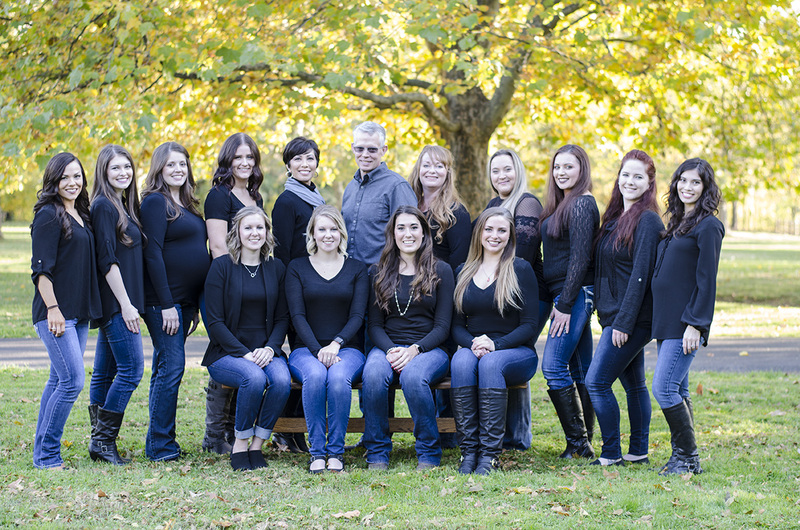 At Christensen Orthodontics, we love helping each patient straighten their teeth, one smile at a time. We provide the highest-level of patient-focused care, always attentive to your unique needs and concerns, and we do it with a smile! Dr. Bret Christensen and our team members deliver orthodontic treatment that will gently shift your teeth into correct alignment. You’ll be thrilled with your healthy, confident new smile, and with the friendliness of everyone here. The minute you walk through the doors you’ll be greeted with warm smiles from our front office staff and you’ll be surrounded by laughter. Dr. Christensen and everyone here love telling jokes and sharing stories with their patients. The bonds that develop while a person is in our care extend beyond the office: we support our community in many ways. Not only do we see our patients while out and about, we support their 4-H efforts and attend many livestock auctions. While our shuttle bus is primarily intended to bring patients to and from their appointments, Dr. Christensen occasionally loans it to students needing transportation to prom or homecoming, as well as to adults who need a large vehicle to get to events. If you’re an adult who has long dreamed of an amazing smile, but felt braces were only for children and teens, we can help you. Christensen Orthodontics offers clear braces: made of ceramic, they’re virtually invisible, so you can straighten your teeth with no one knowing you’re doing so. What people will notice, though, is that you’re smiling with greater confidence and a lot more often, too! Before you commit to orthodontic care for yourself or your child, it’s important you know the treatment options available. It’s just as important to choose a practice that provides leading-edge care, delivered by a doctor and team whom you trust and like. We provide complimentary orthodontic consultations, offering you the opportunity to learn more about the care we offer and how we can create a healthy smile for you. Our primary office is in Lewiston, ID; we also have satellite offices in Grangeville, Orofino and Moscow. To schedule a consultation, please call. Dr. Christensen and everyone here look forward to meeting you. It will be our pleasure to help you develop the confident, amazing smile you’ve always wanted!